“Education should target mothers who do not always believe that they can have an important role in the Internet world and who are the ones educating the future generation of women in tech. Also, we should educate developers of applications used on the Internet to consciously include safety by design, as well as governments to enact cyber laws that protect their citizens,” one of the participants stated during her presentation. With this, they meant that not only individuals, but also companies and governments have an important role in building a safer and trusted Internet. Privacy of personal data was another important topic of discussion. One key recommendation from a group discussion was to ensure that data privacy laws are enacted with several components, such as requiring data handlers to keep data safe and private, but also holding Internet users accountable for their actions. There should be a balance between data being private and malicious and criminal activity being prevented. 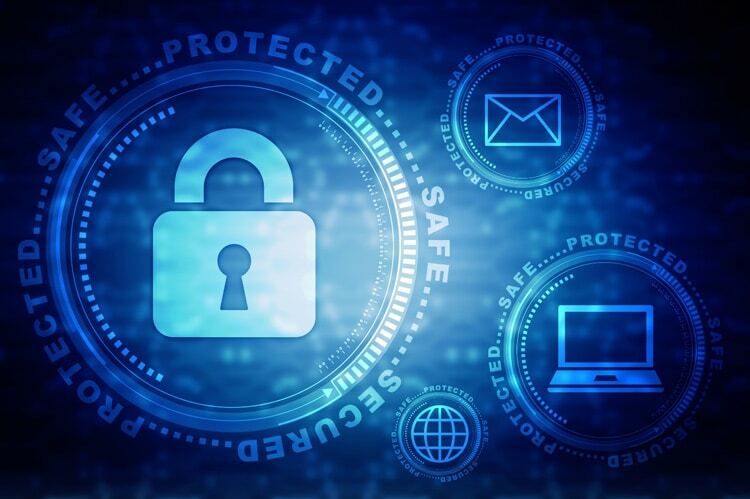 Safety and Privacy online are some of the core priorities of Internet Society, the Personal Data Protection Guidelines for Africa launched at the meeting in Dakar set out recommendations to take action on Internet safety and personal data protection. On what should be done to get more women to help shape a better Internet for tomorrow, the majority of participants thought it was important that women attend and be a part of Internet Governance discussions. More regional conferences should be facilitated and women need to be made aware of them so that they can participate. Also, financial support was raised as a concern – as well as capacity building, mentorship, and role modeling – so that women can be part of the Internet Governance ecosystem.